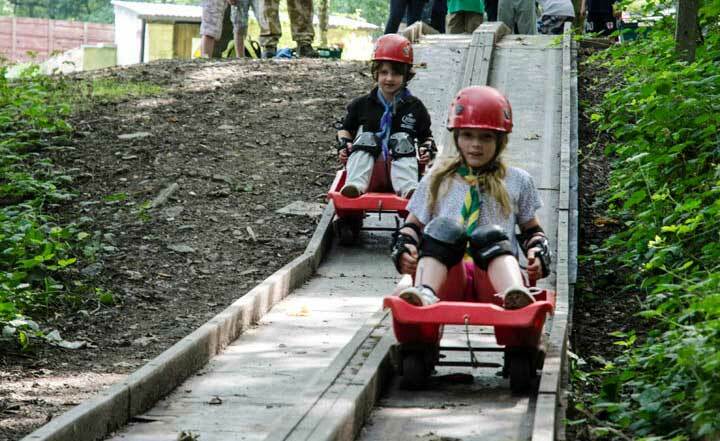 We believe that through adventure, young people learn, teamwork, trust, problem solving and many more skills. 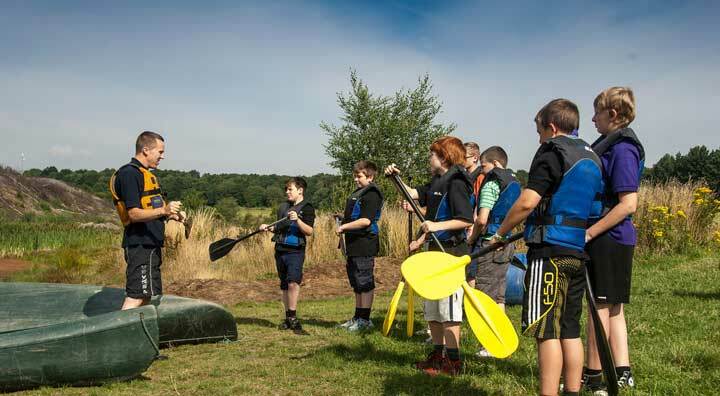 Hesley Wood offers a fantastic location to learn by doing in a safe, secure environment. 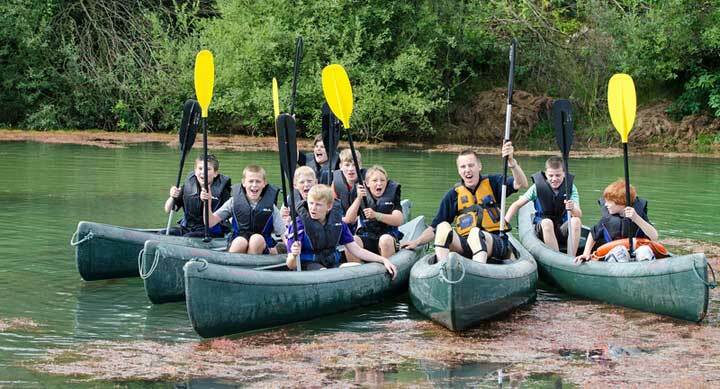 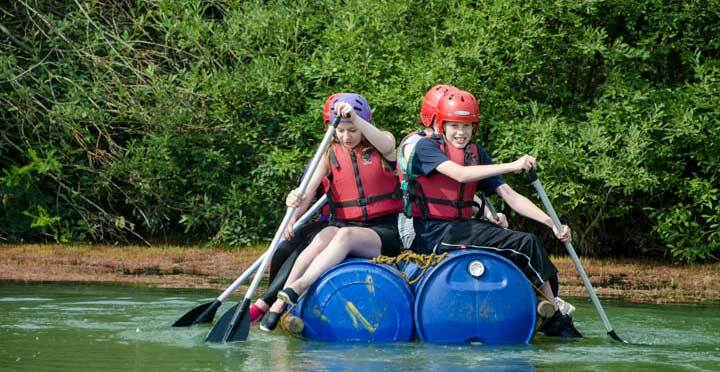 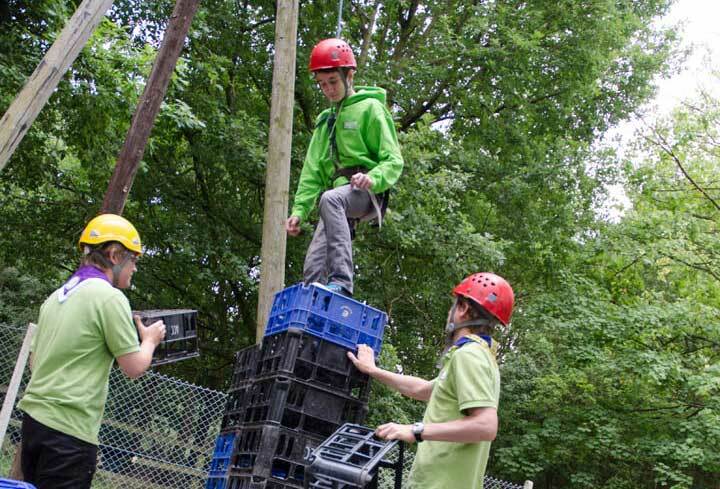 With on site activities, which will challenge young people to try new things, develop confidence and above all have FUN!